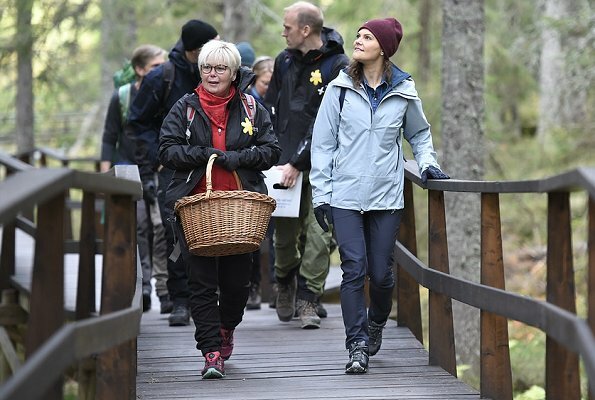 The fifteenth hiking of Crown Princess Victoria of Sweden takes place in Angermanland, Norrland. 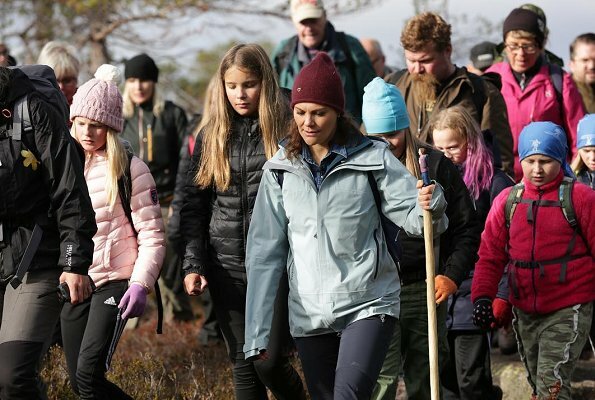 On October 3, 2018, the hiking began at Skuleskogen National Park and there, County Governor Berit Högman welcomed the Crown Princess and children from Docksta School. 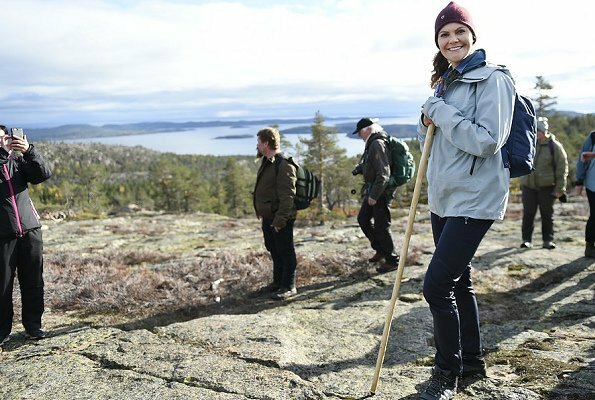 The Crown Princess and the children began their hiking in High Coast which is in the UNESCO World Heritage List. 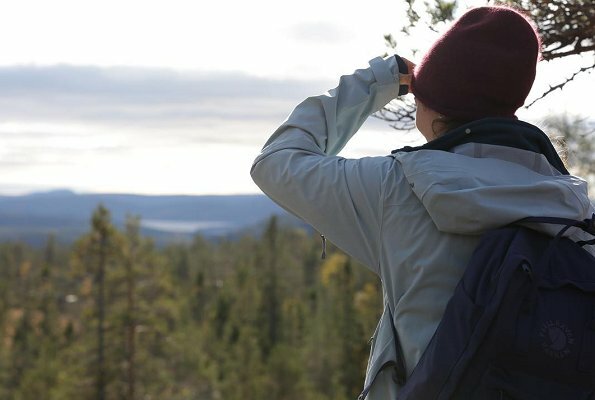 High Coast stretches over 100 km from north to south and the Skuleskogen National Park is at the centre. 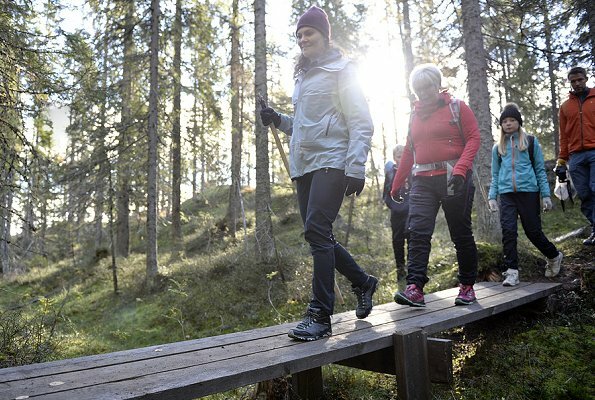 Ångermanland hiking will end at Entré Syd. after a hiking of 6 kms. Fantastic future Queen. She shares lots of time with her people. With her people?Have you ever heard the word equal? 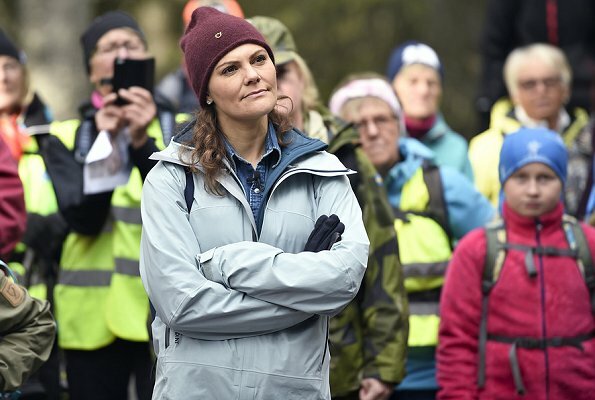 Her position is just a job and she do not own the Swedish people. Okay, I've got to officially put Sweden on my Bucket List. 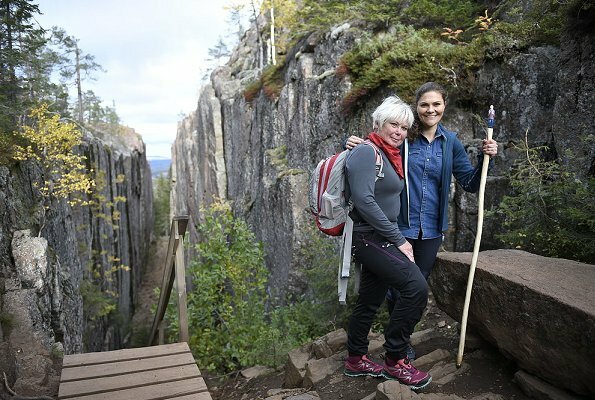 CPV hiking tour has really highlighted some of the prettiest places and really makes you want to learn more about them. 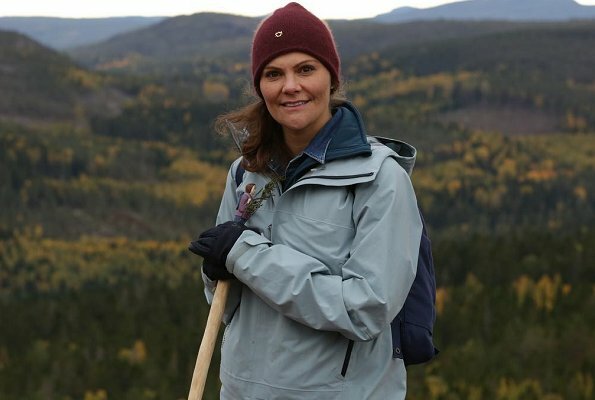 I almost wish she had done ... like ... a TV mini-series about the tour with her narrating about the uniqueness of each place. Her clothes are nice and appropriate here too. LOL! 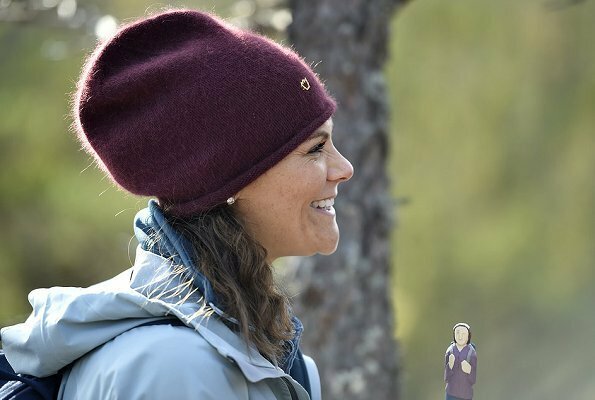 If Victoria believes that her hiking can make a change,than good for her! I think that no one cares really. 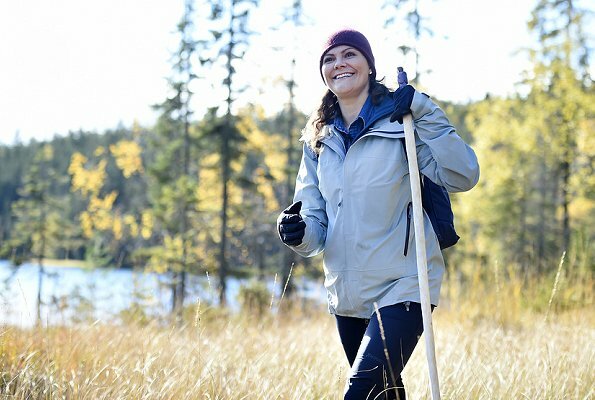 Swedish people go hiking or not. Mina, How on earth did she or these comments here manage to wee to your cereals like that! Of course all Swedish people are "her people" in a way. That is the idea of having kings and queens. As well if there is a president, people are his or her people. 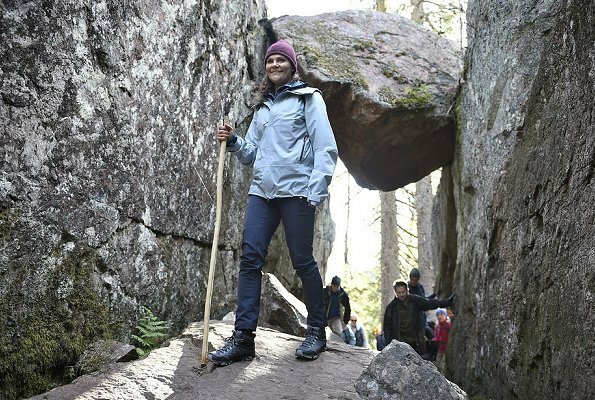 I think it is nice that she is making these tours, and it is true that there are so many beautiful places to visit in Sweden! Perfect to give the rest of the country outside the capital a bit of attention too.